The Infant Nursery is staffed by volunteers who have been trained in GBC’s policies and procedures. The Nursery is divided into two rooms – a nursing room with cribs and a playroom area. The Toddler Ministry is designed to meet the high-energy needs of our little ones. 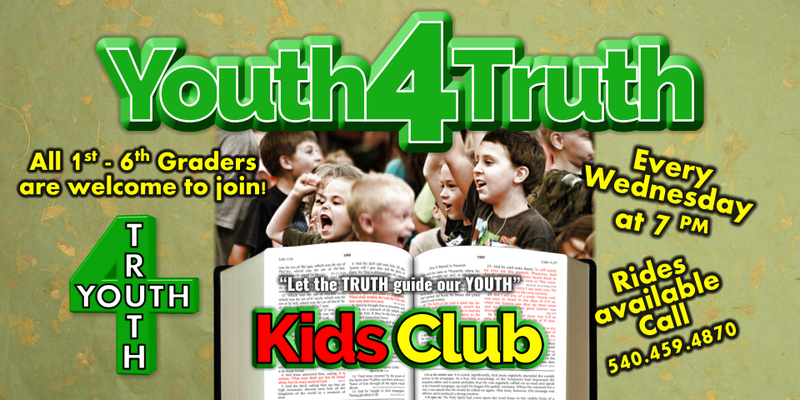 Opportunities to learn important Bible truths along with a craft or activity. encourages them to live for God at a very young age. There is also plenty of play-time for the children to explore new things and interact with other children their own age. 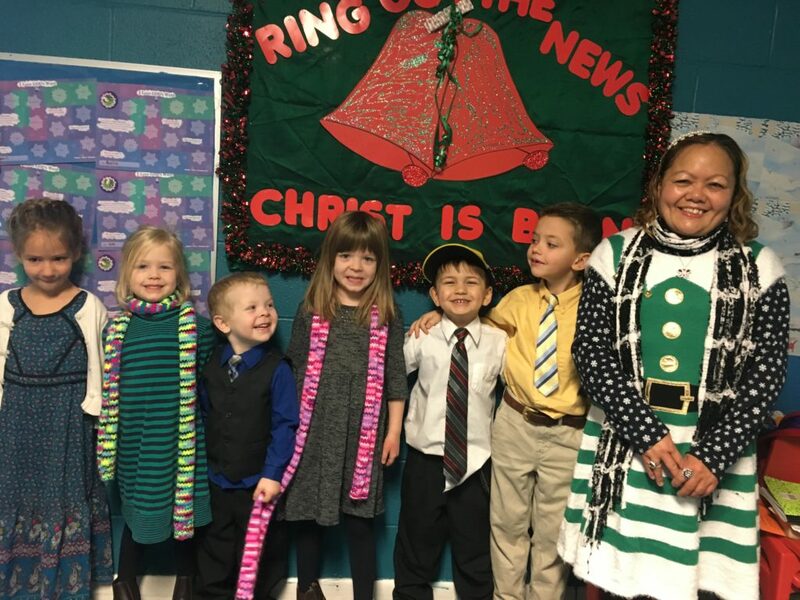 Jr. Sunday School – (6-12 years old): During the Sunday school hour, children from age 6 to 12 participate in Jr. Sunday School. The kids learn Bible songs, enjoy activities, and hear Bible lessons that teach them how to establish good Christian character. An exciting children’s ministry that takes place at 7:00 pm on Wednesday nights. The aim of this club is to target the growth and character of our young people at the very crucial stage of their lives.